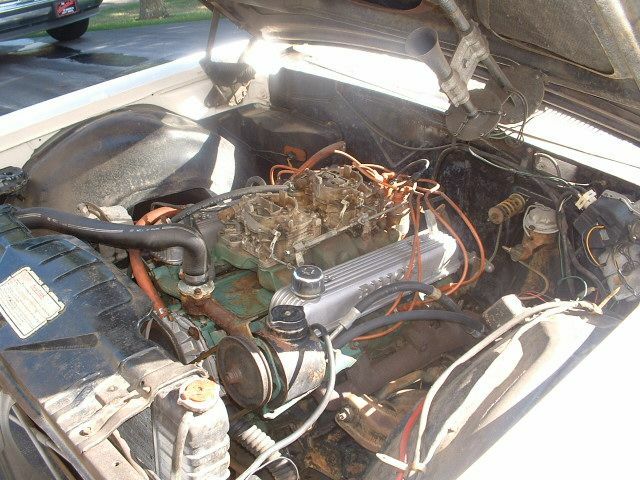 Did Buick ever offer a multi carb on a car? Discussion in 'The Mixing shop.' started by speedygump, Nov 22, 2015. I was chatting with a guy at work and a question arose about the old multi carbs. were they ever offered on a Buick? Or the older Olds J2 option in the 50's? short answer: Yes. 65 and 66 425 cid "Super Wildcat" dual 4 bbl 360 advertised HP. Goes back much further than a nailhead...think 1941 and compound carburetion. 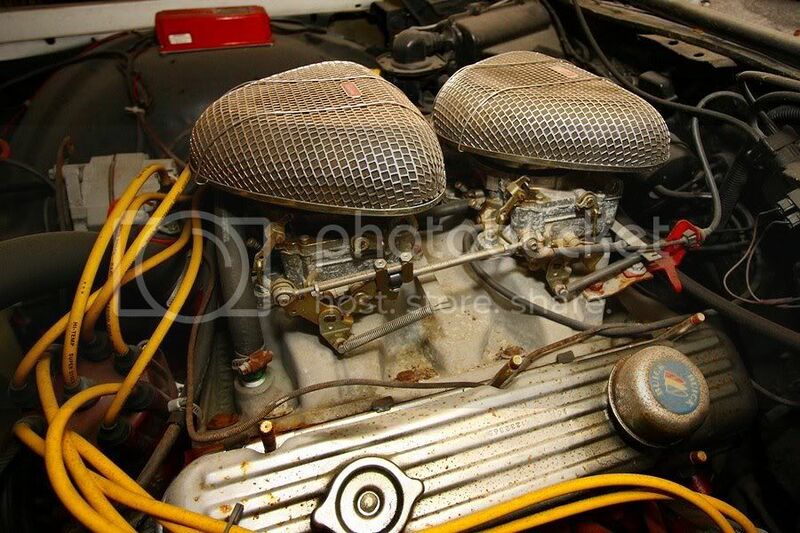 I think Buick offered a dual-carb intake as a dealer upgrade on the big blocks. I've never seen one in person, though. Buick was the 1st. to offer multi-carbs. from the factory of the big three in, as Brad said, 1941. Buick was 1st. in many things most don't realize. 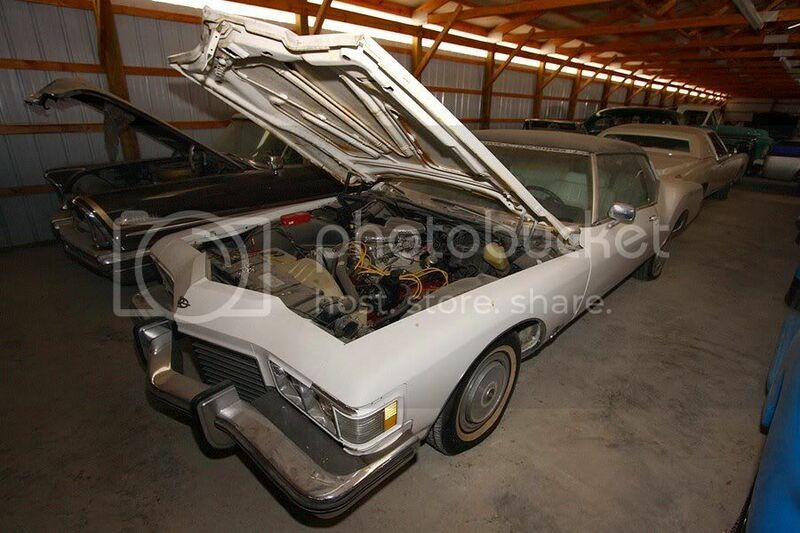 Model year 1973 Riviera, 455 with Dual Quads.